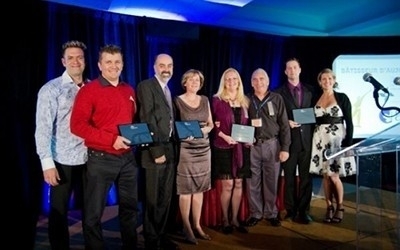 Over the years, Belley Campground & Beach’s drive and innovation has earned them several awards and distinctions. 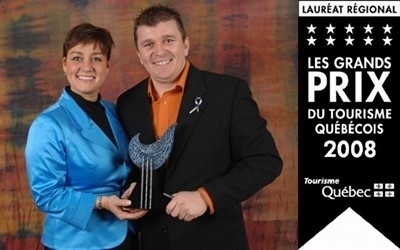 Belley Campground & Beach was named "Camping of the Year in Quebec" at the Prix de l'Excellence Gala of the Camping Québec Association for the year 2013. 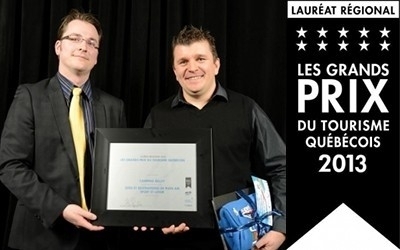 Belley Campground & Beach was named "Builder of Today" at the Prix de l'Excellence Gala of the Camping Québec Association for the year 2013. 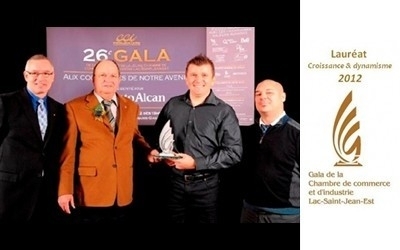 Belley Campground & Beach was named winner in the "Growth & Dynamism" category at the Gala of the Lac-Saint-Jean-Est Chamber of Commerce and Industry in November 2012. 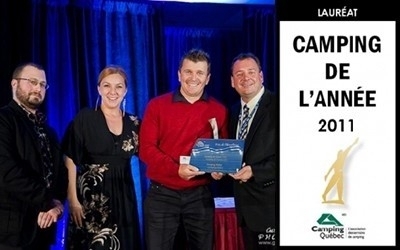 Belley Campground & Beach was named "Camping of the Year in Quebec" for the Gala Reconnaissance of the Camping Québec Association for the year 2011. 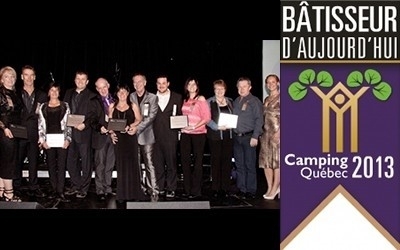 Belley Campground & Beach was named "Builder of Today" at the Gala Reconnaissance of the Camping Québec Association for the year 2011. 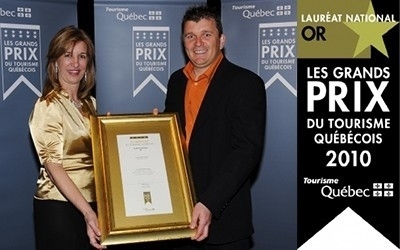 Belley Campground & Beach was named National GOLD Winner in the "Camping" category at the Grand Prix du Tourisme du Québec 2010. 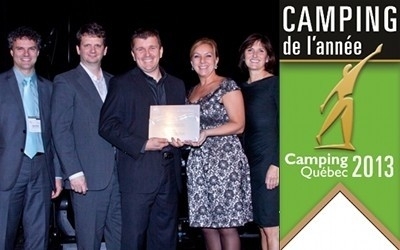 Belley Campground & Beach was regional winner in the category "Camping" at the Gala des Grands Prix du Tourisme Québécois 2010. 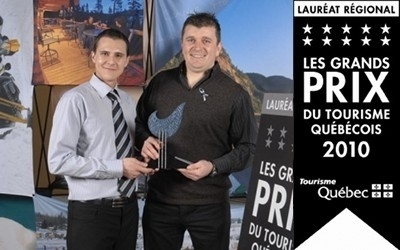 Mr. Maxim Belley, Director of Belley Campground & Beach, was named regional winner in the category "Relève touristique", at the Gala des Grands Prix du Tourisme Québécois 2008.